With less than a few weeks to go for Karnataka Assembly Elections 2018, the Congress and the BJP have started filing their nominations. On April 15 Congress released its list of 218 candidates. 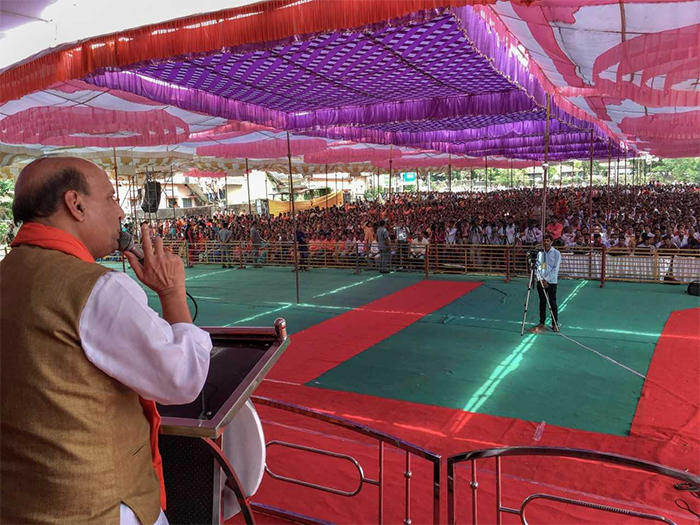 The BJP announced its candidates on April 16. Chief Minister Siddaramaiah will contest from Chamundeshwari constituency in Mysuru this time. He had been contesting from the Varuna constituency since 2008. 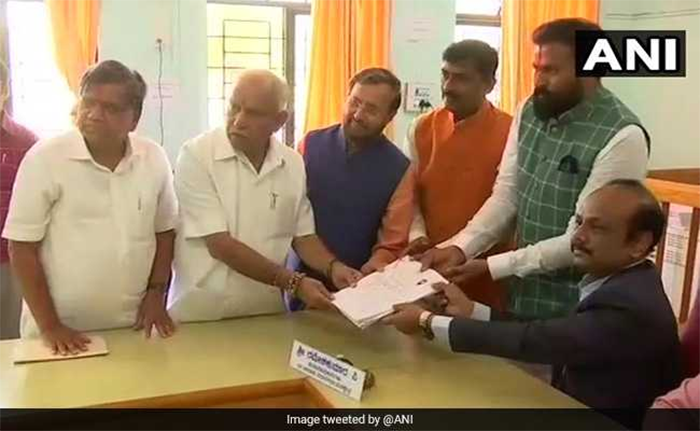 Hubballi: Former Chief Minister Jagadish Shetter filing his nomination for the Karnataka Assembly election, in Hubballi on Monday. 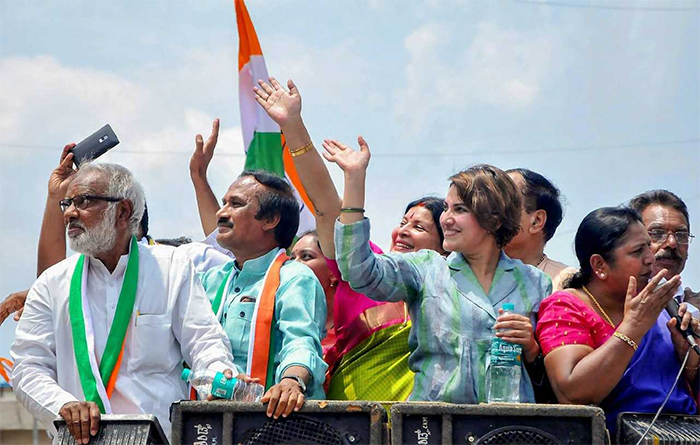 Chikmagalur: Kannada film actors Jayamala and Bhavana during nomination filing procession of Congress candidate B L Shankar in Chikmagalur, Karnataka on Monday. 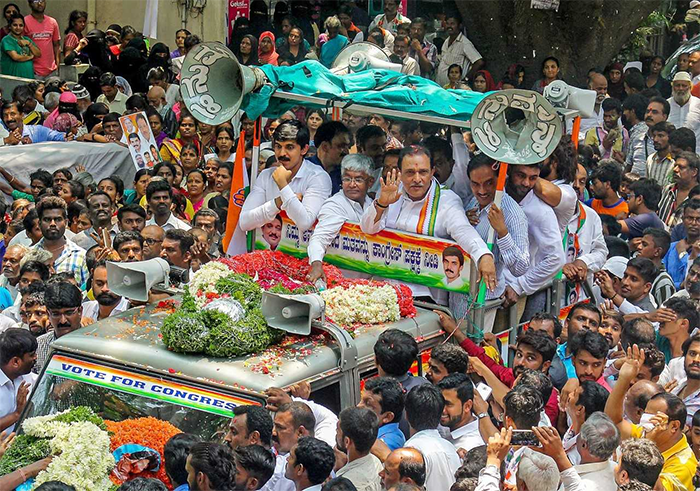 Bengaluru: Housing Minister M Krishnappa (R) with his son and candidate from Govidrajnagar Priya Krishna (L) at a road show before filing of his nomination papers from Vijaynagar Assembly constituency, in Bengaluru on Monday.